Chris to look at too), I have my three favourites that I wanted to share. The first one, the Cancer sign, is designed to represent family life. Aimed at a sensitive woman, the ring has also been inspired by the moon. 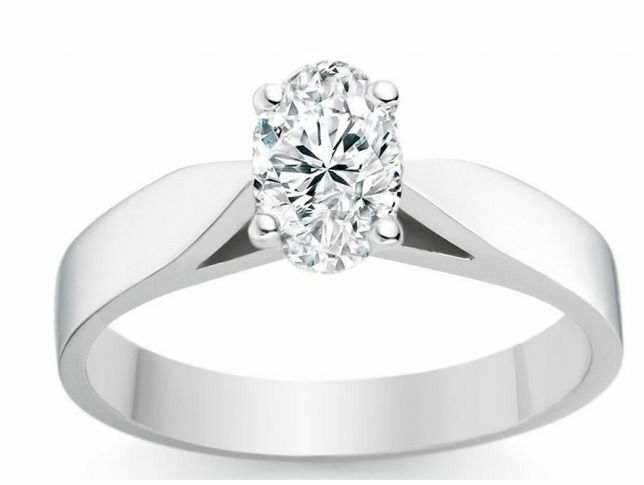 The classic solitaire cut is really tasteful and elegantly subtle. My next pick is the Virgo design. A Virgo is typically someone really organised and precise (which is completely not me), but I love how neat this ring is. 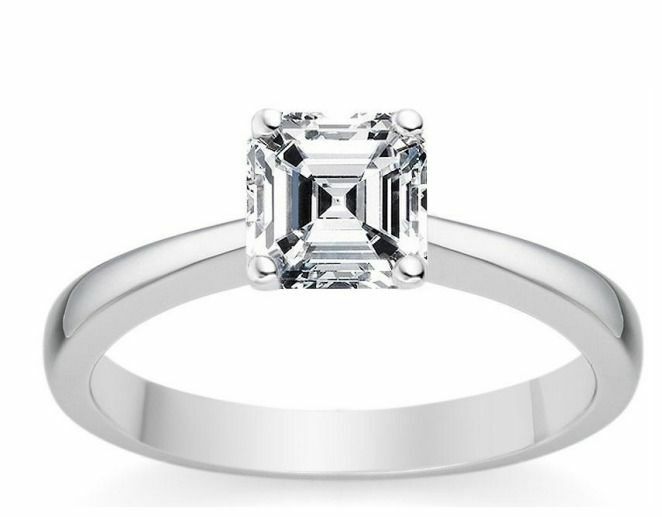 The stone is really sharply cut, and I think this would be so perfect for someone with an eye for detail. Finally, the Taurus design… As a Taurean, I am biased but this ring is completely my style. Vashi described the Taurus bull as being led by its desire and purpose. 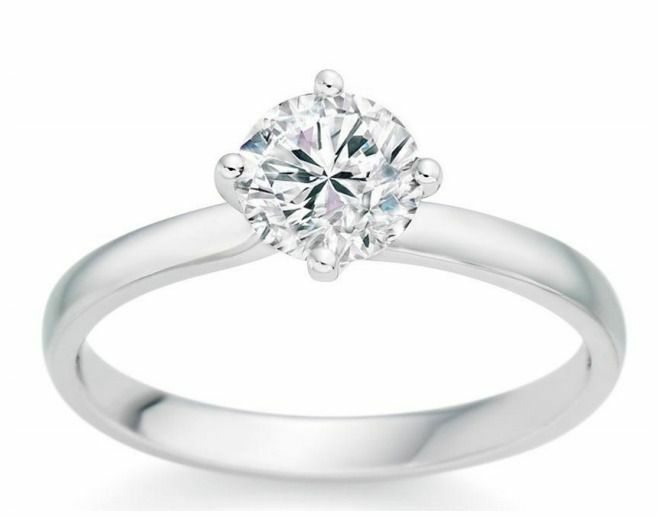 I absolutely love my own circular diamond ring, but the oval shape is really appealing to me as well.